But Jesus had no backup plan. He was going to spread the Good News through these disciples, and He continued to believe in them, in spite of their flaws. In this compelling series, Pete takes an in-depth look at some of Jesus' closest disciples and explains that it doesn't matter how ordinary you are if you're surrendered to Him. He wants to do great things in you and through you. You only have to be willing to let Him do it! 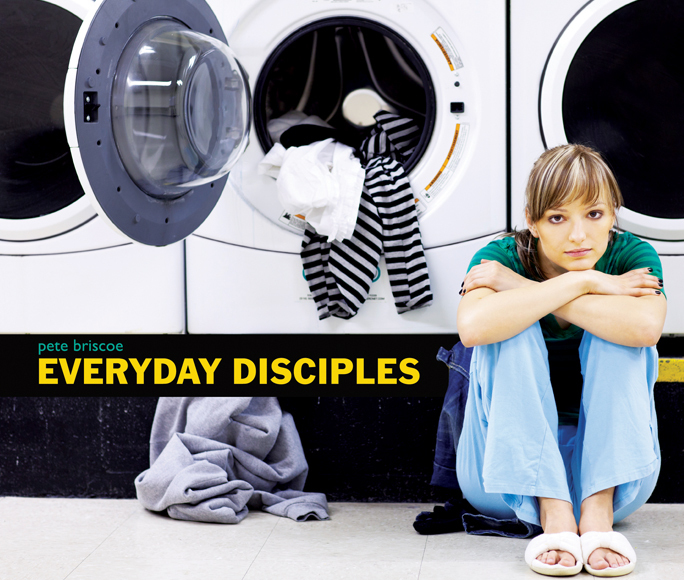 Successfully added Everyday Disciples to your cart.